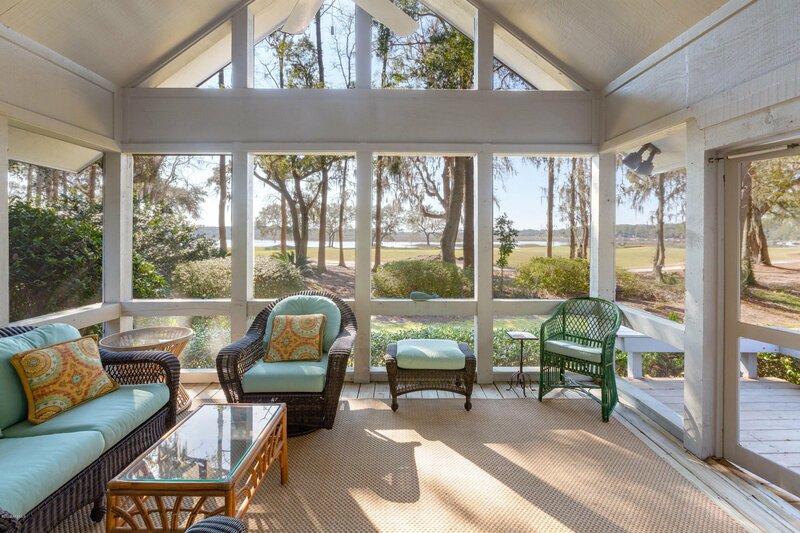 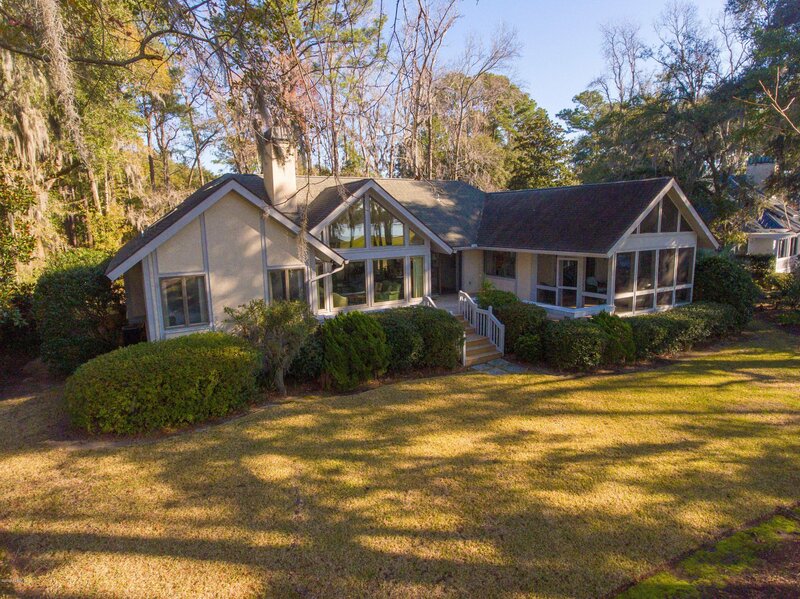 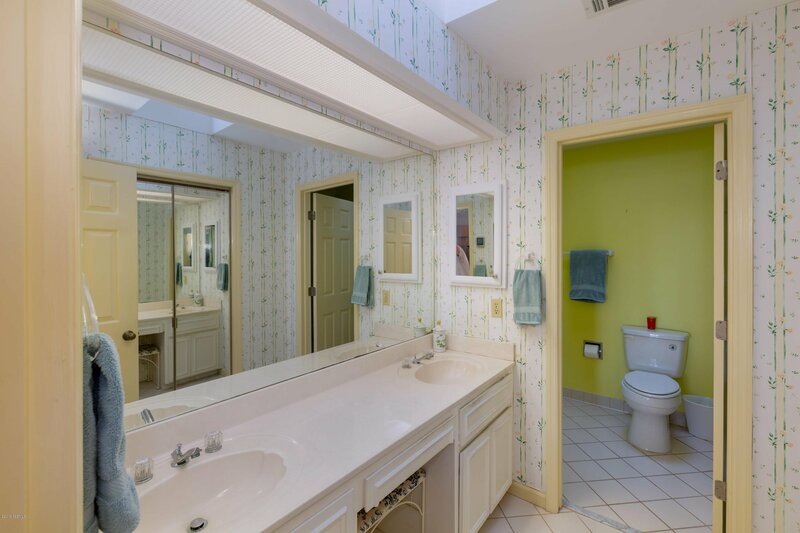 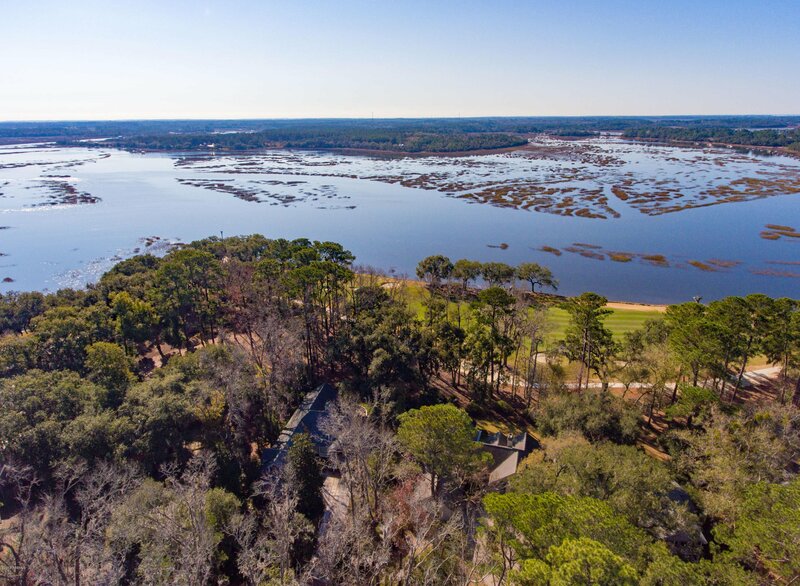 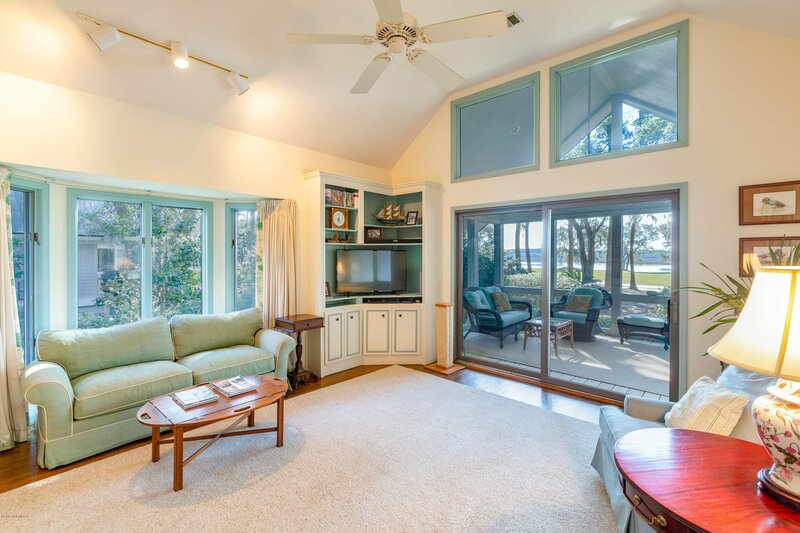 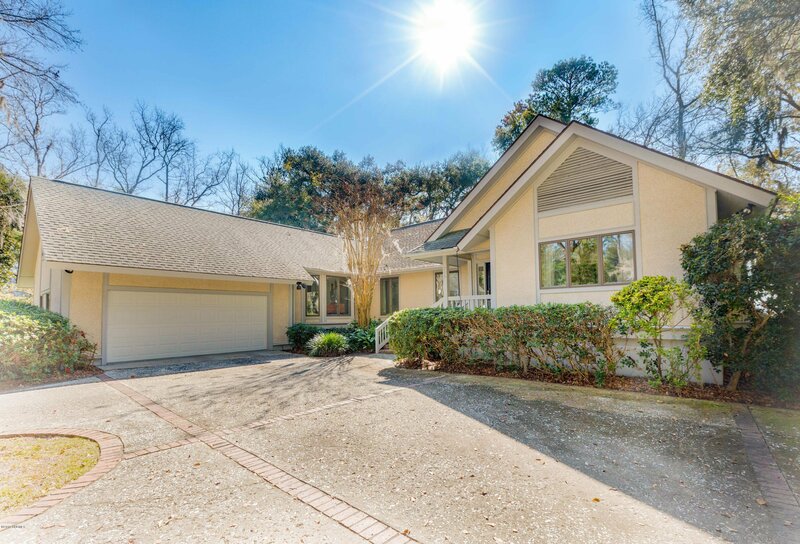 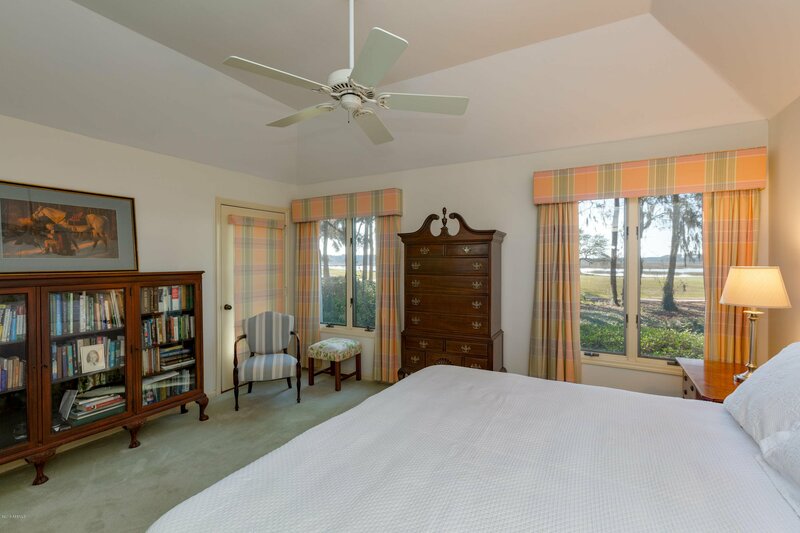 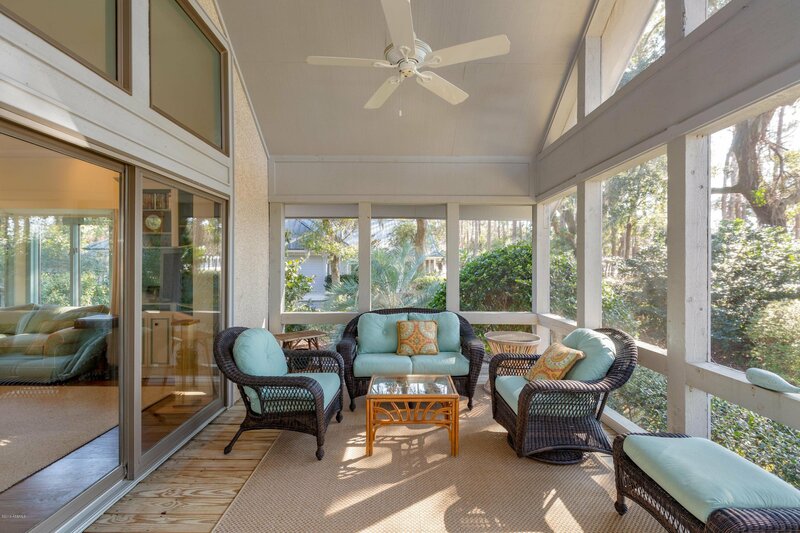 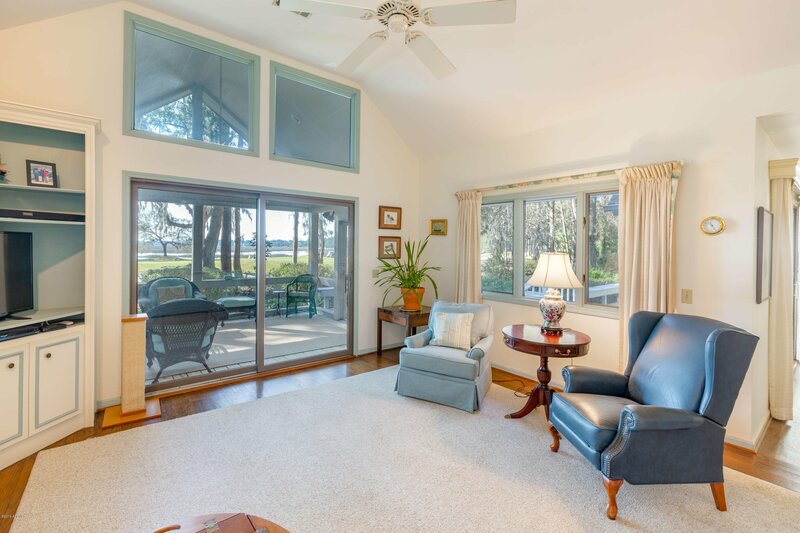 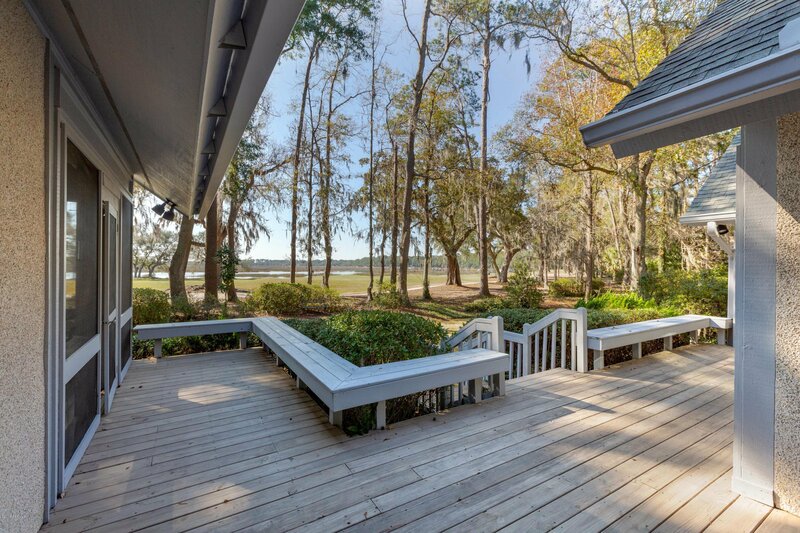 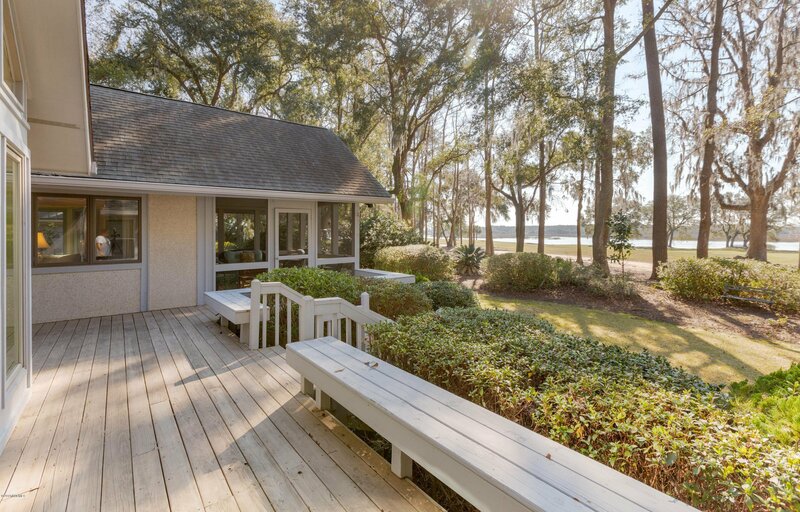 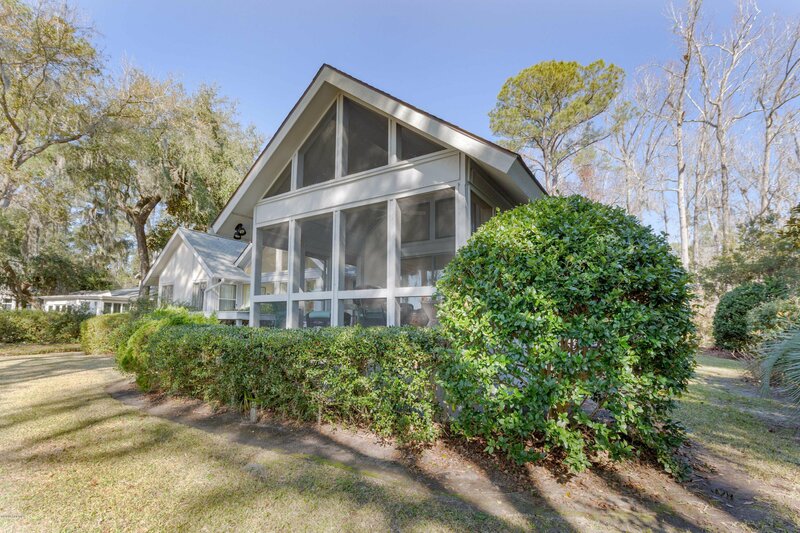 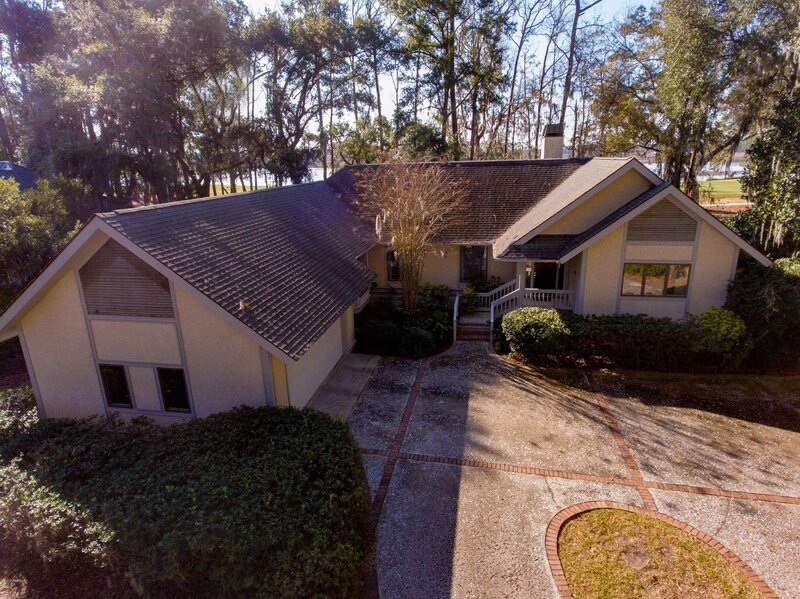 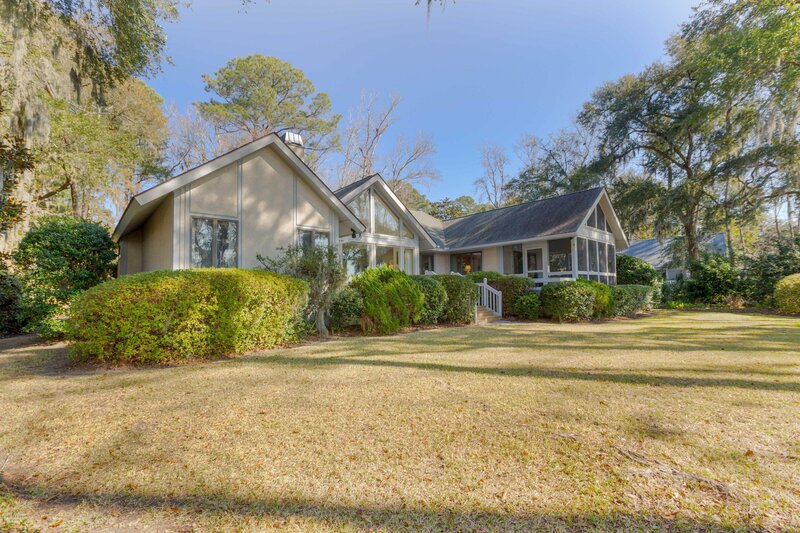 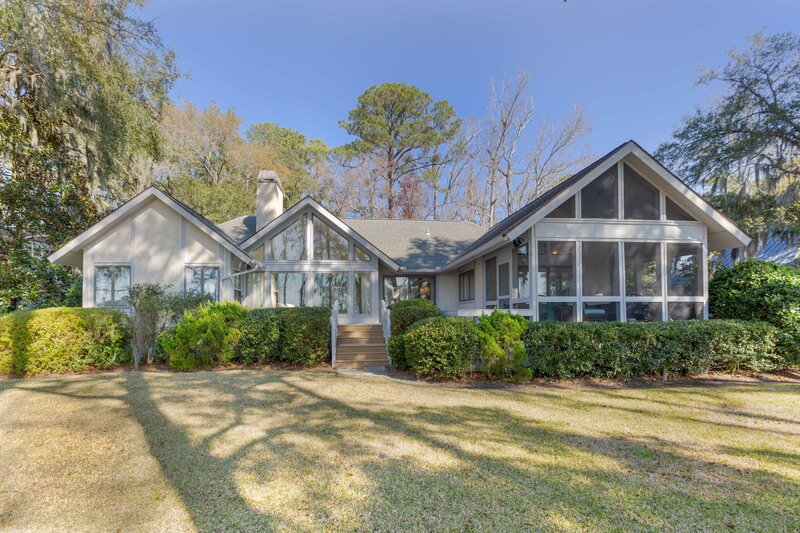 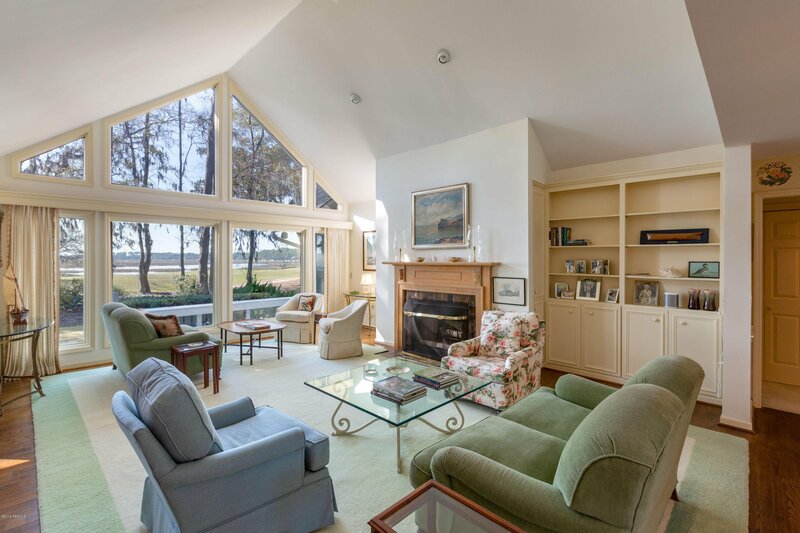 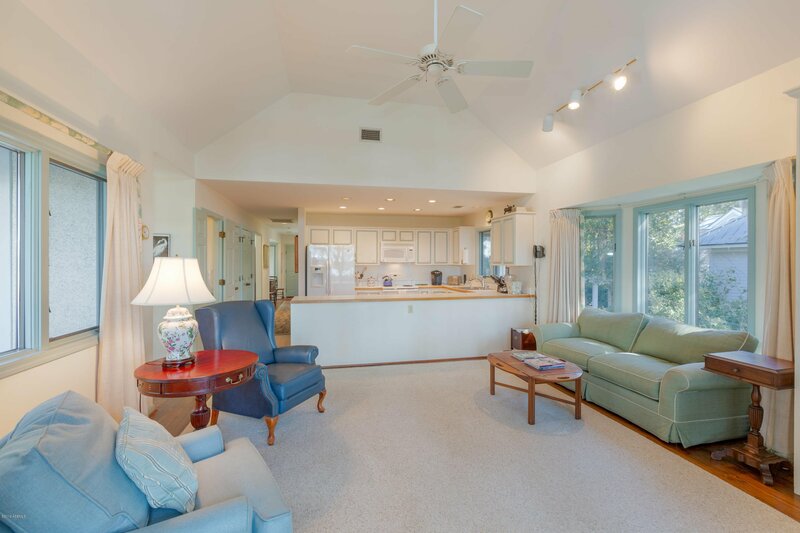 This 3 bedroom, 3 full bath home has a great view of the fairway with a low country water view as the backdrop. 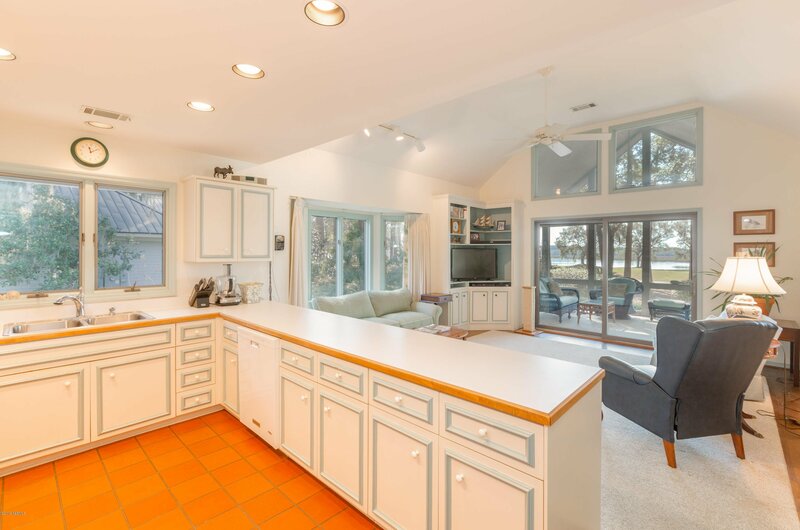 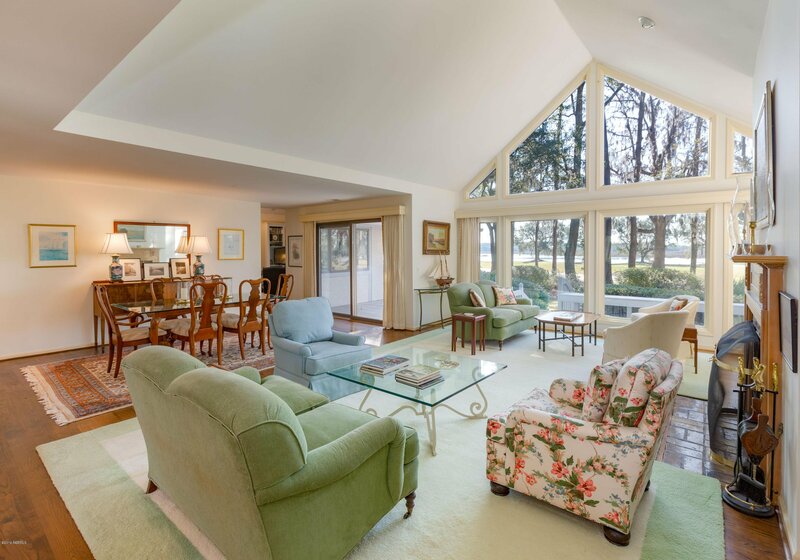 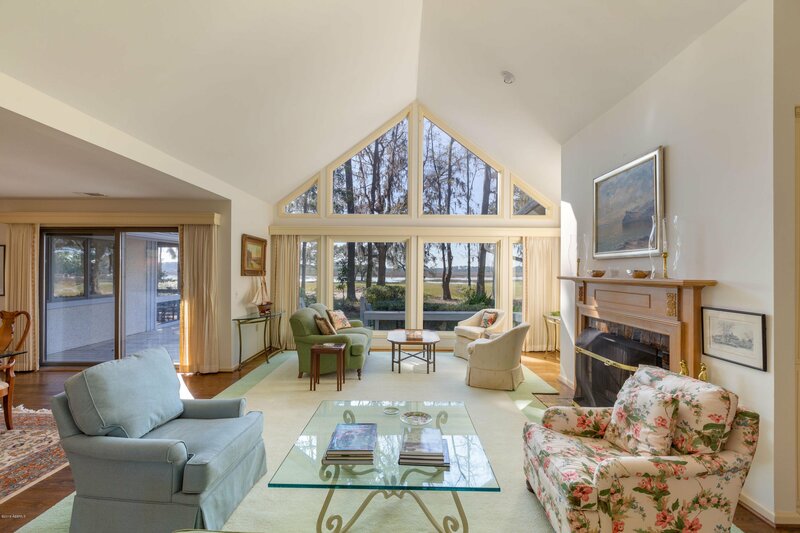 Over 2300 square feet with desirable features, including soaring ceilings, large bright windows, fireplace, big open porch, two car garage and the list goes on. 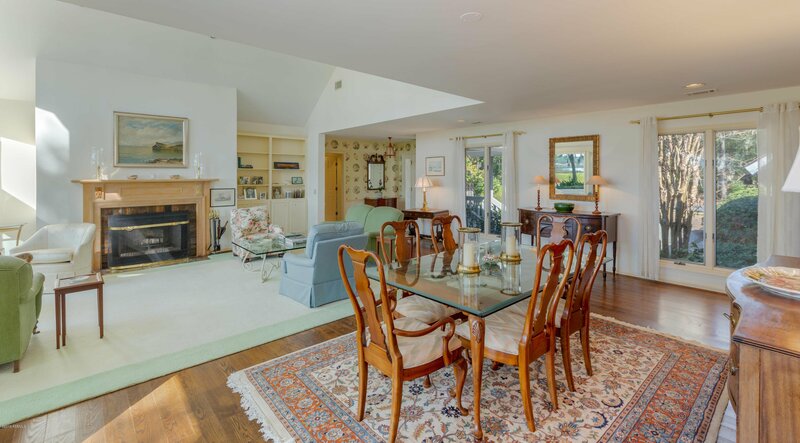 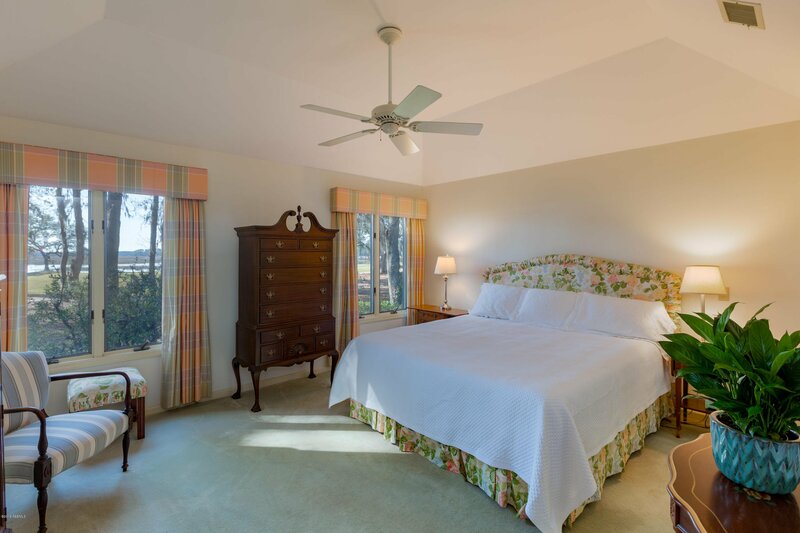 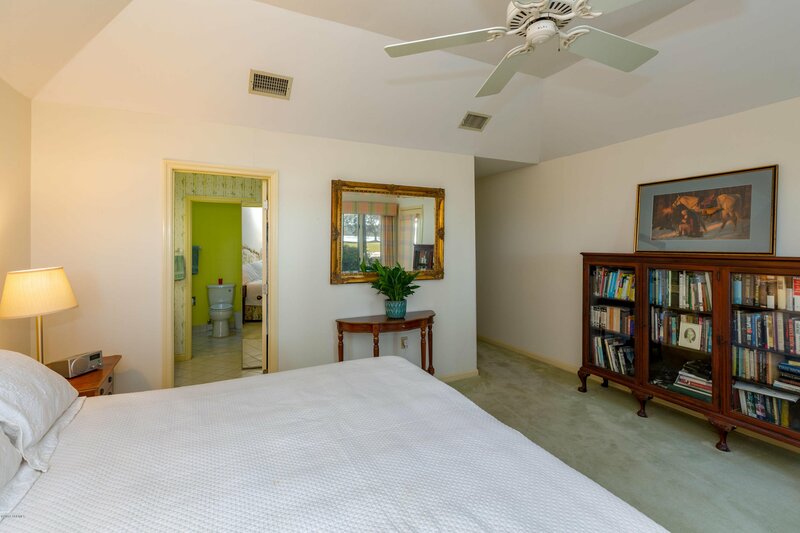 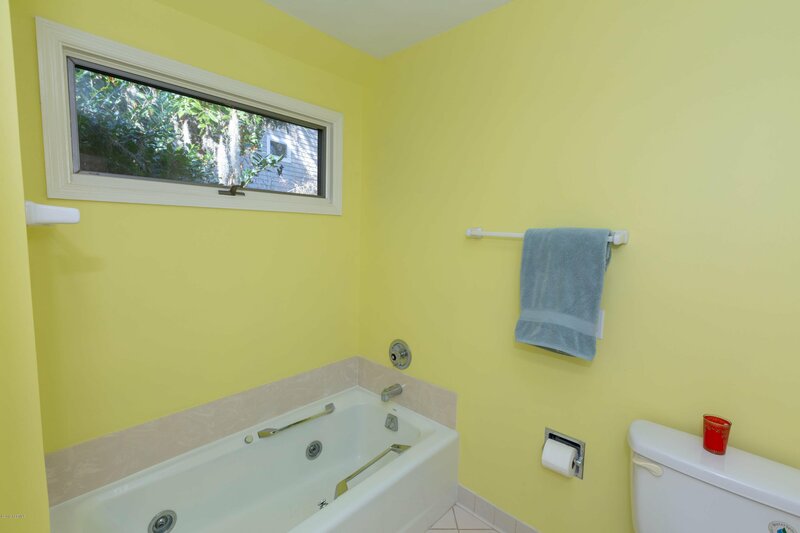 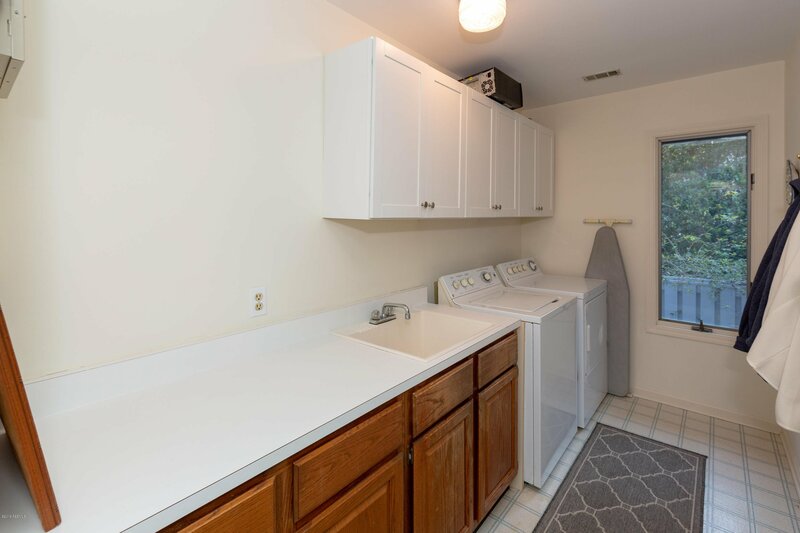 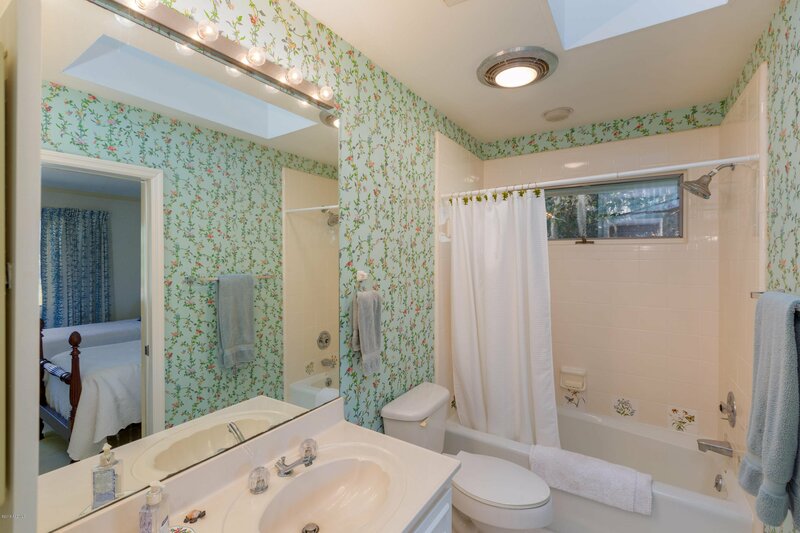 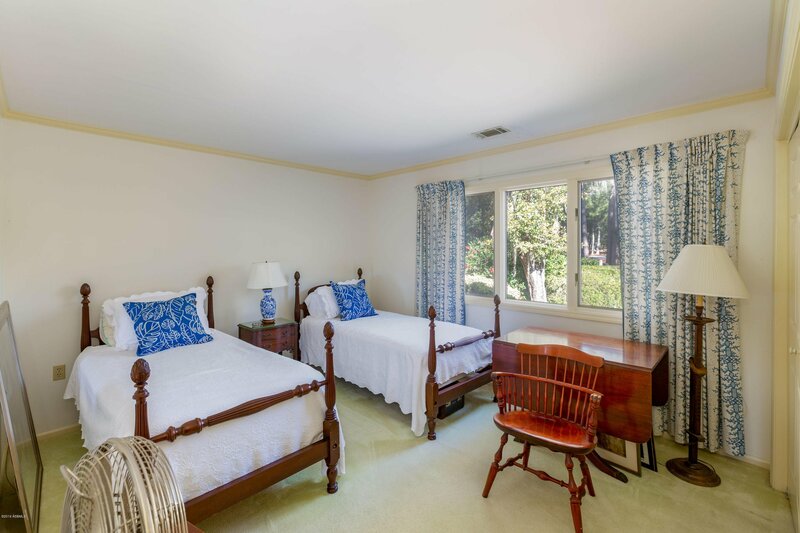 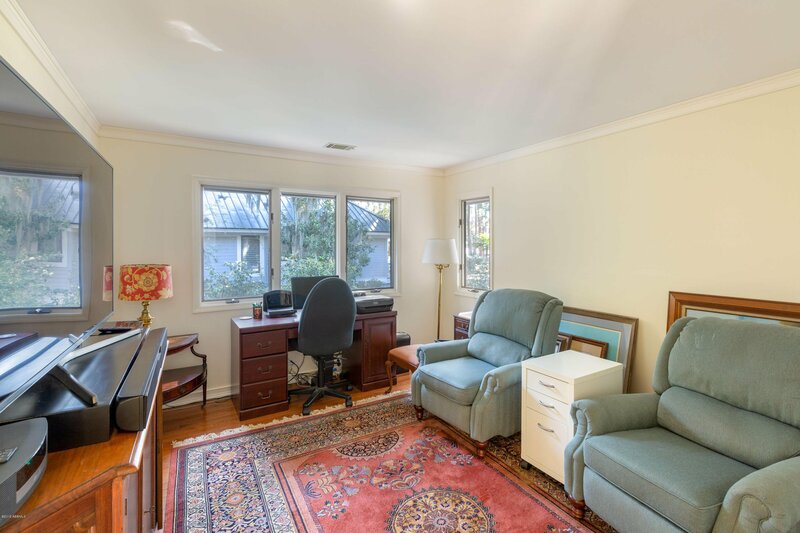 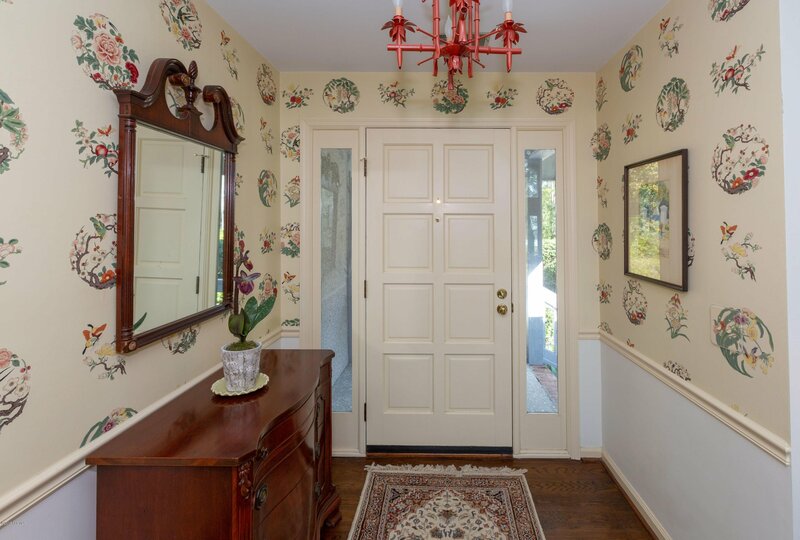 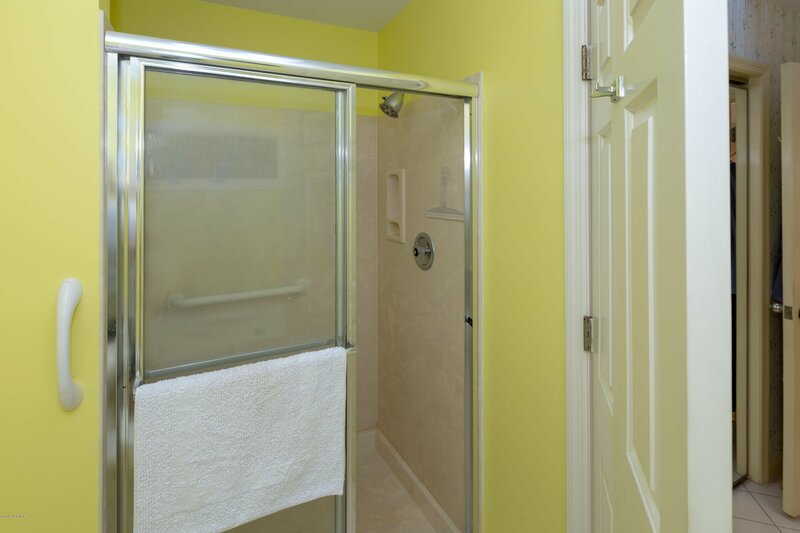 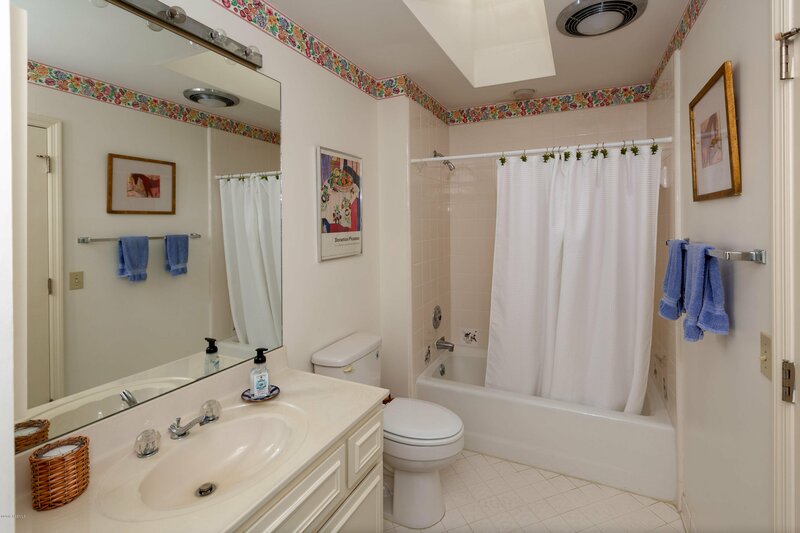 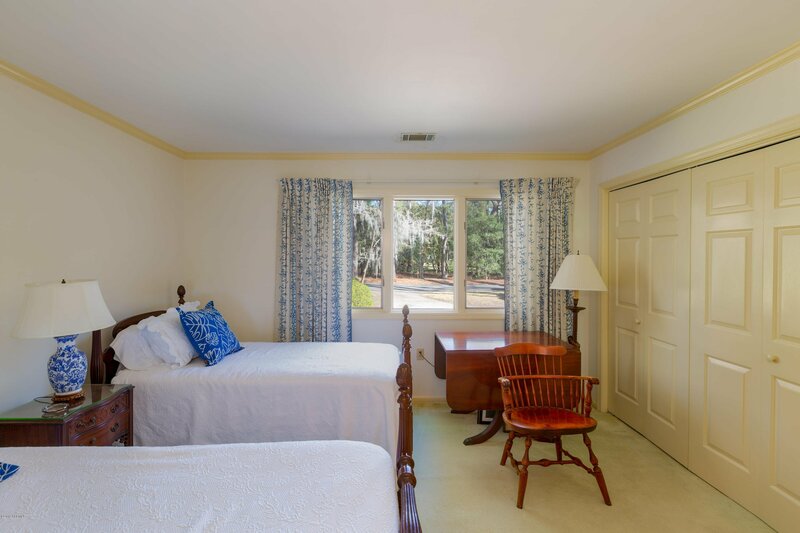 The spacious bedrooms enjoy plush carpet, while the common areas have gorgeous hardwood. 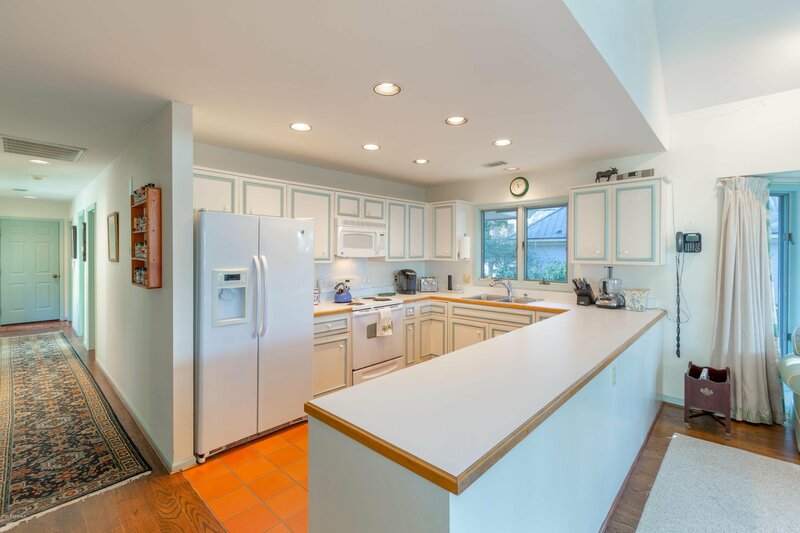 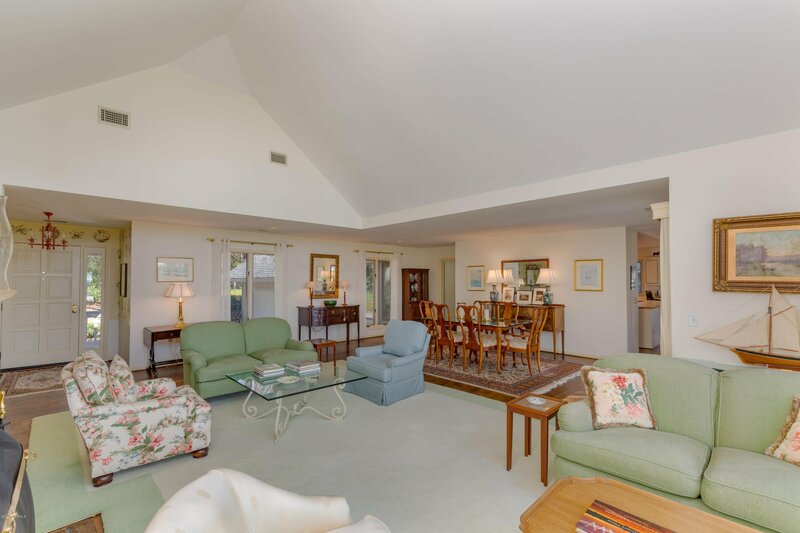 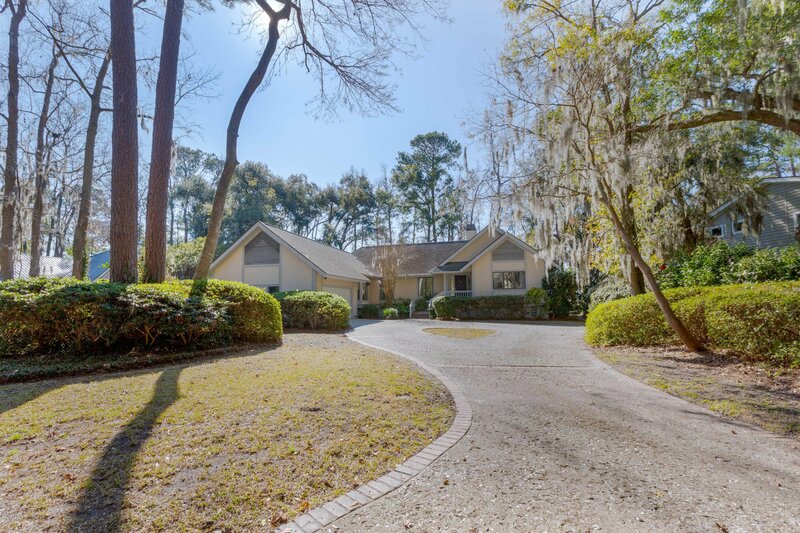 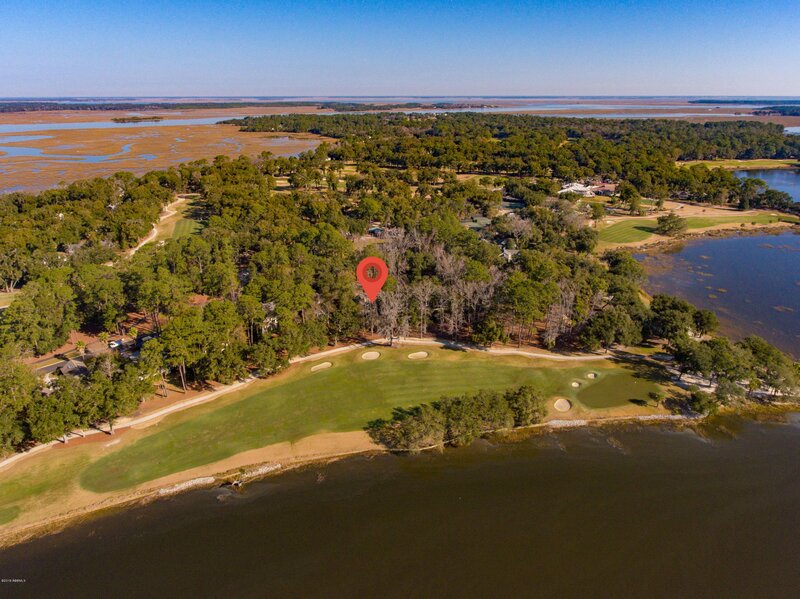 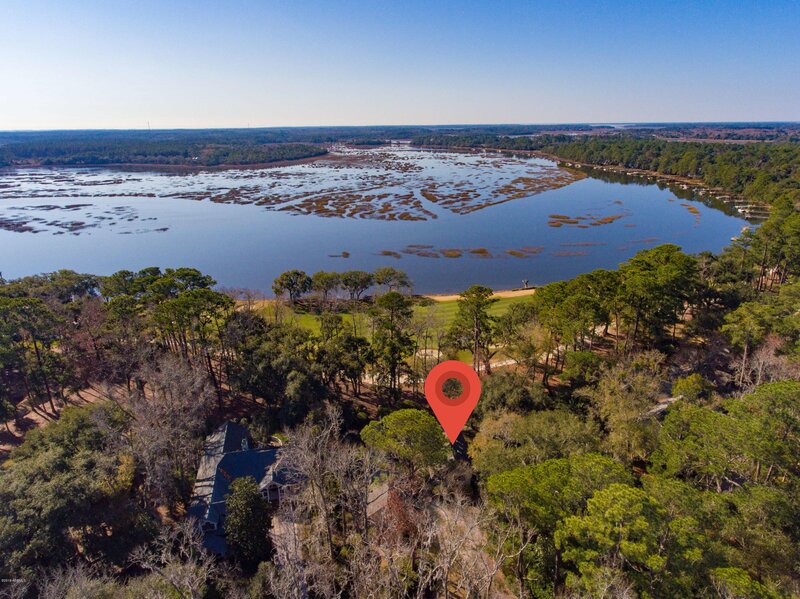 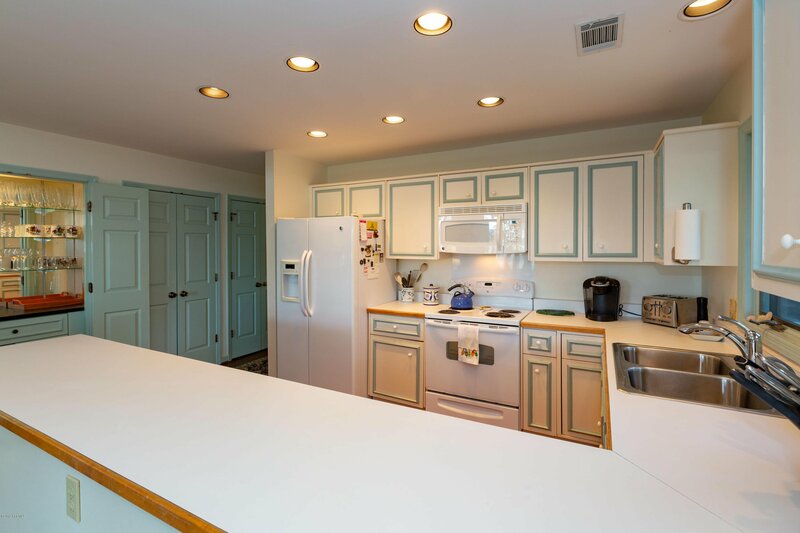 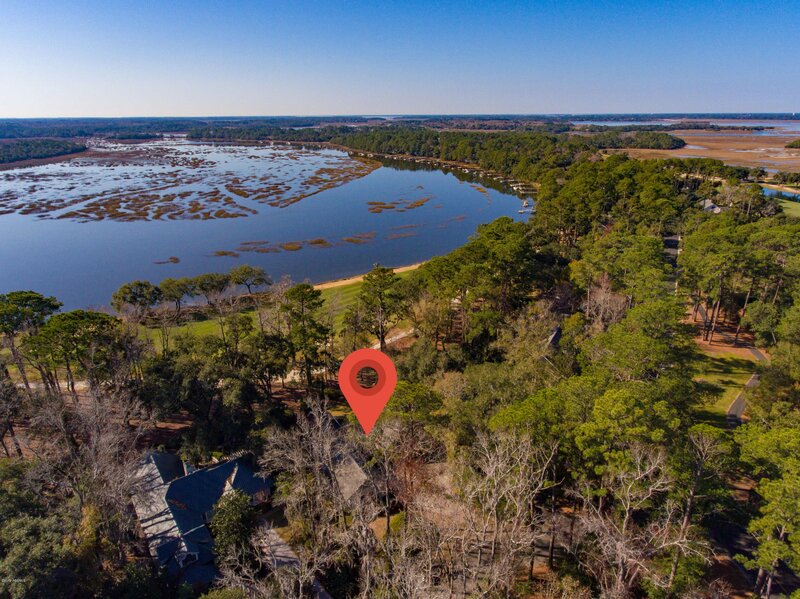 This is a prime location in the gated golf community of Dataw Island, SC.